Keep the action coming with a well maintained reel. Shakespeare fishing reels have a reputation for durability and reliability; but like any machine with moving parts, things can go wrong. 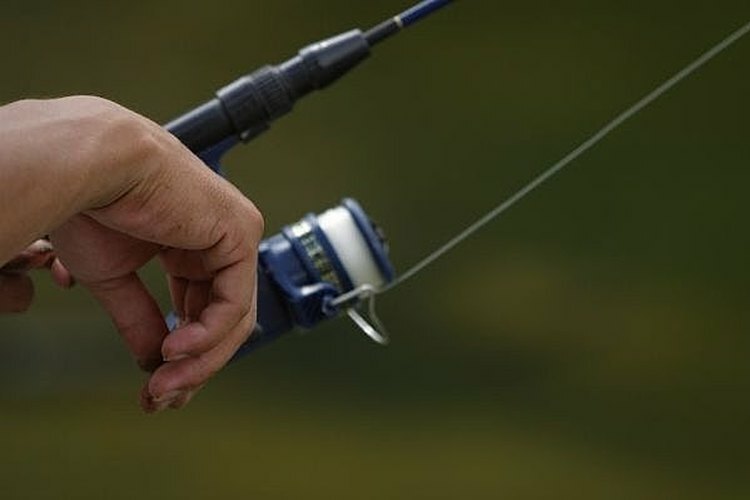 Though fishing reels are complex mechanisms, many repairs are well within the scope of an owner with the right tools, a bit of common sense and a basic understanding of gears, bearings and shafts. Read your owner’s manual which should include a troubleshooting section. All Shakespeare manuals contain an exploded diagram and parts list. If you don’t have the manual, request one from shakespeare@purefishing.com. Include the model name and number of the reel and your mailing address. Determine what mechanism on the reel is malfunctioning. Look for obvious problems. Listen to the reel. Is there an unfamiliar clatter or grinding noise? Can you pin it down to the drag system, the handle and/or winding mechanism or other major component? Take a digital photo of the reel before and after each step or major component removal. You will be able to refer to these photos, while reassembling the reel, to make sure everything goes back correctly. Use masking tape to secure the fishing line to the reel’s spool. Put a clean, terry cloth towel on the work surface. It will protect the work surface from oil and grease, protect the reel from wear and scratches and, most importantly, catch any parts which fall out of the reel when disassembling. Use the towel to wipe excess grease or oil off of each part. Set an egg carton nearby to hold screws and parts as you remove them. Put the first screws removed in the first egg cup then, in order, store subsequent parts in adjacent cups to facilitate putting the reel back together in the proper sequence. Watch for loose parts. Many reel malfunctions occur when screws or other fasteners come loose inside the reel. If you find a loose part or fastener and can identify it and where it goes, your repair may be almost over. Examine each part for wear or indications of breakage. Reels have fine tolerances. Consult the parts diagram in the owner’s manual to locate the worn or broken part, then follow directions for ordering a replacement. Reverse the order of the disassembly by reattaching the last part removed first. Use a threadlocker compound (such as Loctite 243 Blue) on each screw or bolt to keep them from vibrating loose. Put a drop of light machine oil on each bearing, shaft or gear once it’s replaced. Disassemble the reel no more than necessary. If you can tell something is not working correctly in one part of the reel, take only that part of the reel apart. Use tools sized to match the screws, nuts and bolts being removed. Reel hardware is often made of brass for corrosion resistance. Improperly fitted tools can easily round off the corners of nuts or gouge out the slots in screw heads.